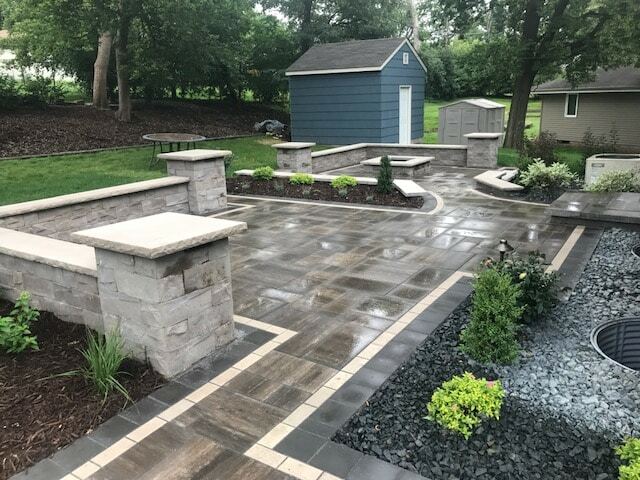 From front yard to backyard, pools to patios, stone walls to waterfalls – we design the space that you never knew you always wanted. 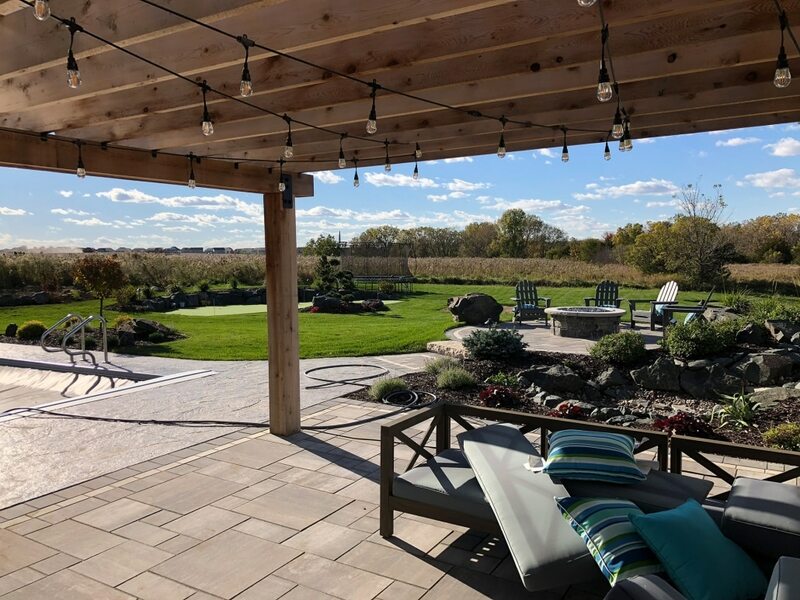 Landscapes Unlimited is the Minneapolis landscaping design/build company with a distinguished reputation for superiority in design, architecture, construction, landscape care, and customer service. 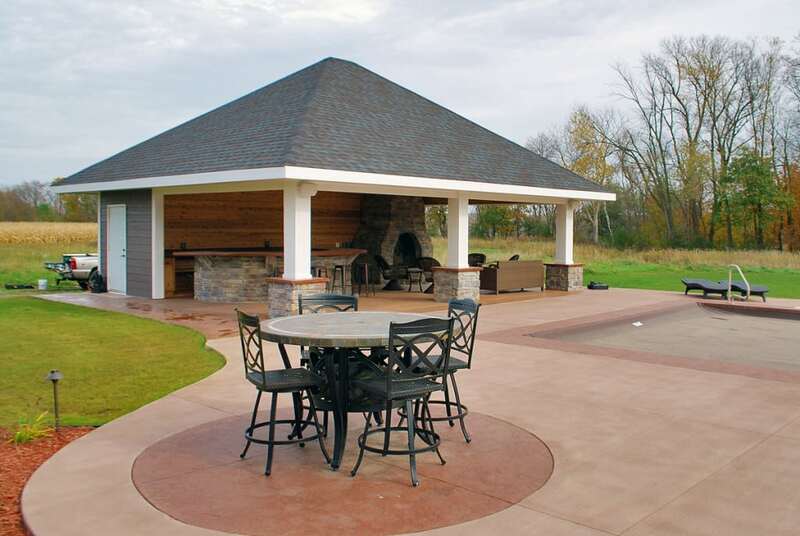 Our distinguished landscape design portfolio is full of creative ideas for outdoor structures, lighting, patios, bars, decks, retaining walls, fire features, sports courts, and swimming pool design. 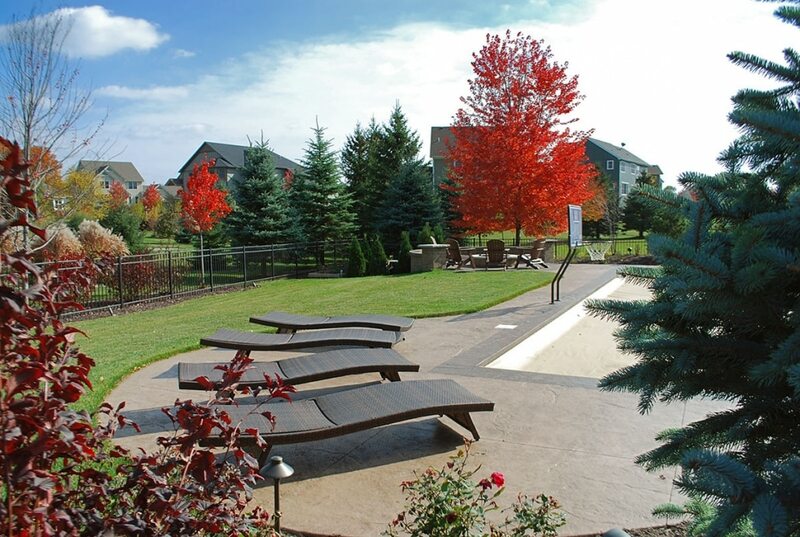 Our hard-working team of landscapers serves clients in metro Minneapolis, St. Paul, the Twin Cities suburbs. 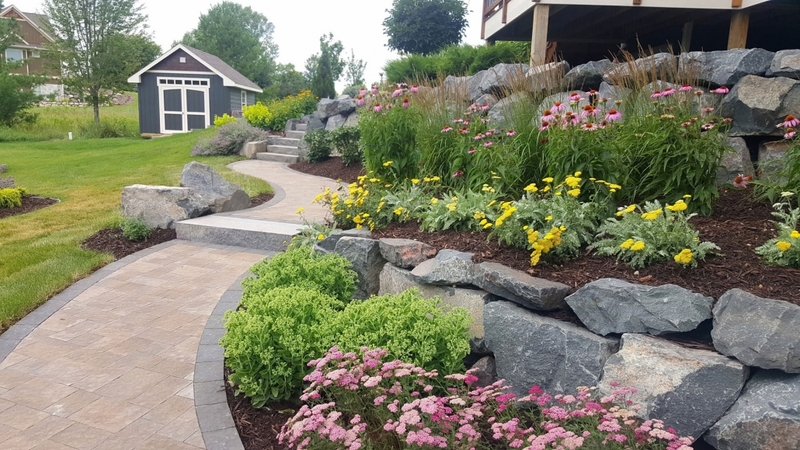 With Landscapes Unlimited on your project, our talented designers and our professional crews have one mission: to get you the new landscape you want and make you exceedingly happy! Our designer will work with you through the entire process, and our crews will deliver timely, dependable, and focused service. We want Landscapes Unlimited to be the only call you ever have to make again for your landscape needs! 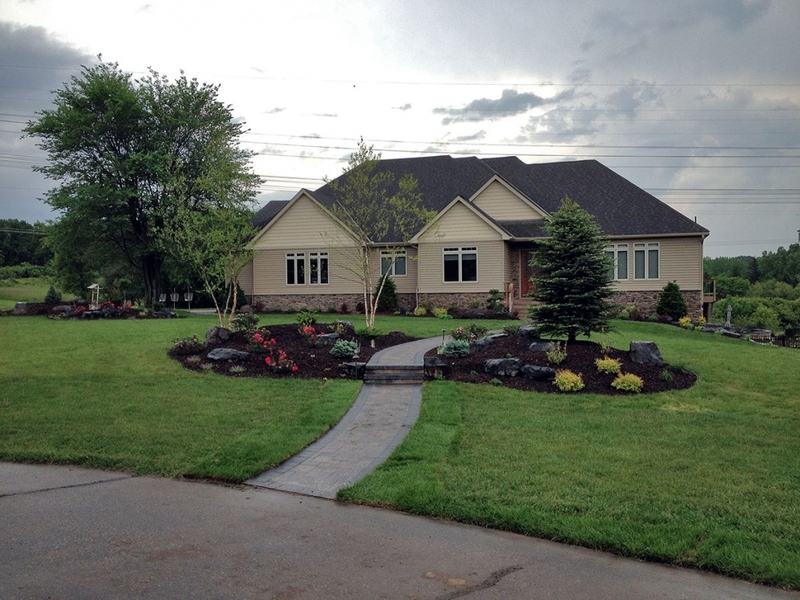 We have worked with several landscape company throughout the years. We have built over 15 homes move all throughout the country. This group was definitely one of the greatest experience of our entire build process. Very easy available for questions. We will definitely refer your firm. We have worked with landscapes unlimited since 2009. No matter the scope of work we throw at them. It always gets done well and on time. Amazing group Thanks guys. Dave and his team has done an amazing job with our New back yard. Highly recommend LUI. Thank you for our beautiful new front entrance. Your crew was outstanding neat,tidy and very professional. It was a real pleasure working with Chris and his team. 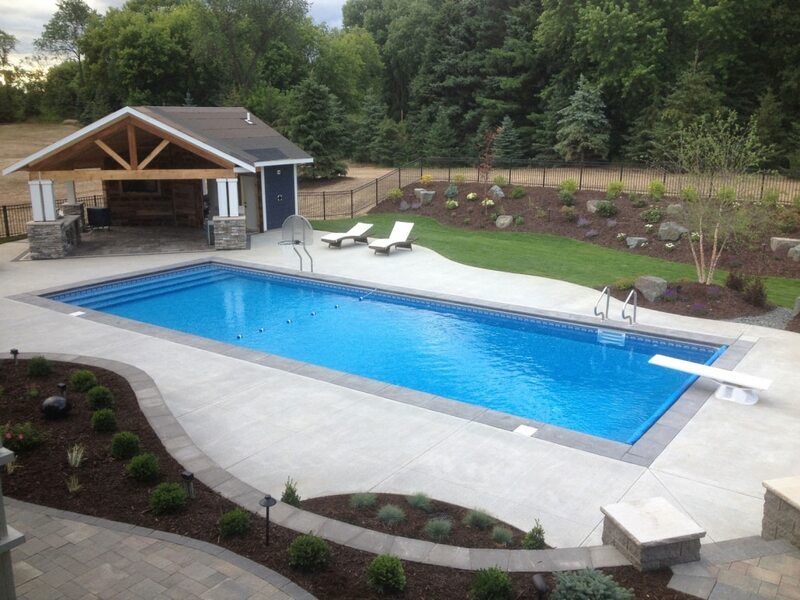 We can turn your backyard into an oasis to suit any lifestyle. Let your front yard make a statement, and be the talk of the town. The hot Minnesota summers are best enjoyed with your own private pool. 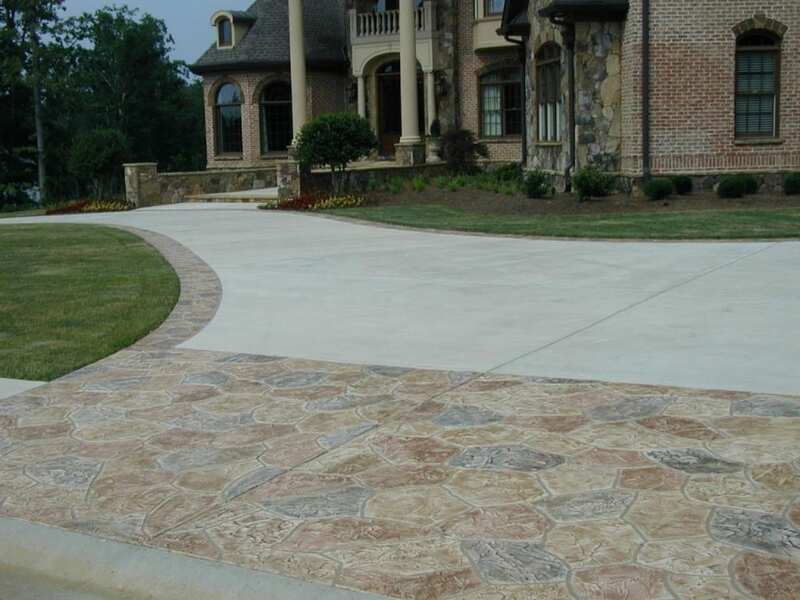 A practical driveway doesn’t have to mean a boring driveway – our paver driveways are practical AND elegant.